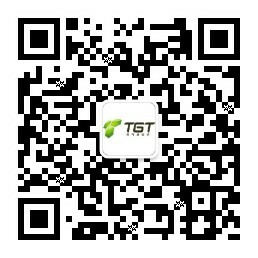 On Oct 11, TGT joined hands with Golden News Enterprise Ltd. and organized a data centre visit. The target audiences were operators from hospitality industry. 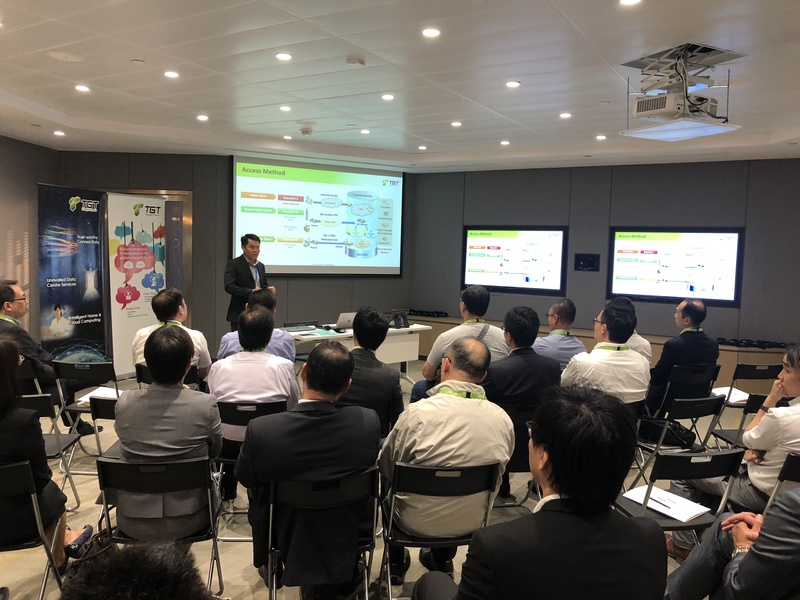 The event aims to provide an in-depth introduction of TGT Hong Kong Data Centre 2 and cloud computing services, and more focused topics related to hospitality which included sharing and demonstrating business continuity with backup and disaster recovery, hospitality solutions which helps improve efficiency and quality and cyber insurance, etc. The participants had a great interaction and the event ended in a happy atmosphere. In the future, TGT will be working closely with Golden News Enterprise Ltd., so stay tuned.